Do You Need a Risk Management and Fraud Prevention Speaker at Your Next Financial and Banking Conference? Would you win a game of Two Truths and a Lie? You’re playing every day in business and don’t even know it. It’s never been more vital to be able to identify a colleague, client or supervisor whose pants are on fire. There are too many cases of financial fraud these days to report. Much of it is online but much of it happens right in front of your eyes, in person by people who seem trustworthy on the surface. Think Bernie Madoff. You’ve got to ramp up the human element of security and risk management. Knowing what’s behind the polish of the fancy suit or P&L is vital to protect you, your bank or financial institution and your customers. In this fast paced keynote you’ll learn how to use Traci’s system to find the liars in today’s headlines…and in your own life. If the guy in the suit who walked in to apply for a credit card is really who he says he is? What about that priest wanting to open an account with a cashier’s check? Are your relationships with corporate Treasury Departments as strong as you think they are? Is anyone who they say they are in the first place? And most importantly, did the kids eat the donuts left on the counter or did the dog? Click here for more info on Traci’s Liar, Liar Pants on Fire Presentation for banking and finance. Let her customize the program for your group! 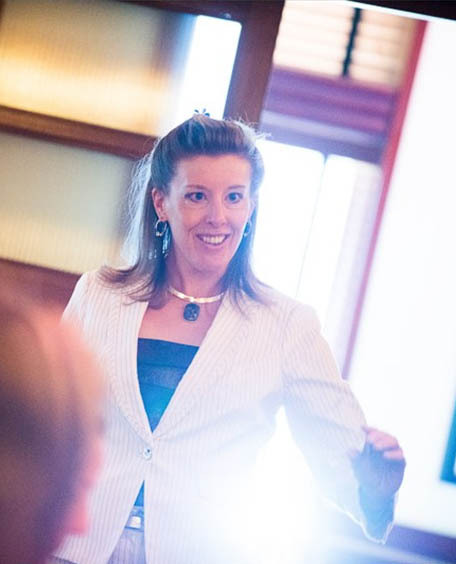 About Traci… A body language expert focusing on lie and fraud detection, speaker and author. She speaks globally and is a frequent guest on TV interpreting the body language in current events. 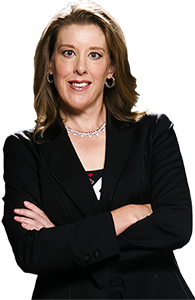 She’s the author of Persuasion Point and her new Release How to Detect Lies, Fraud and Identity Theft. Ms. Brown is a 3 time US Collegiate Cycling Champion.